I began my yoga journey on January 1st as a brand new yogi. I try to go everyday, I love the positive energy that I get from the class. When I do (unfortunately) miss a class I feel like I am missing my zen. I have noticed significant progress just from week to week, not only increasing flexibility but my sleeping. I can now sleep longer and deeper. 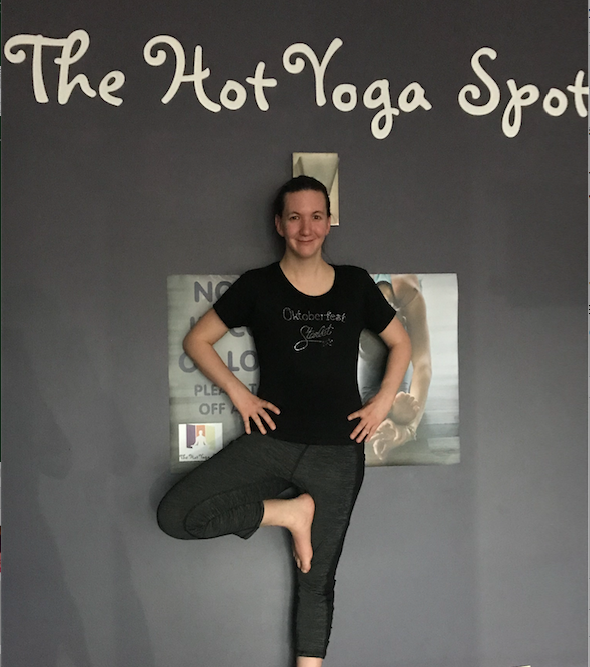 Kate joined The Hot Yoga Spot in 2019.